ncredible Condition! 1-Owner!! Clean Carfax!! 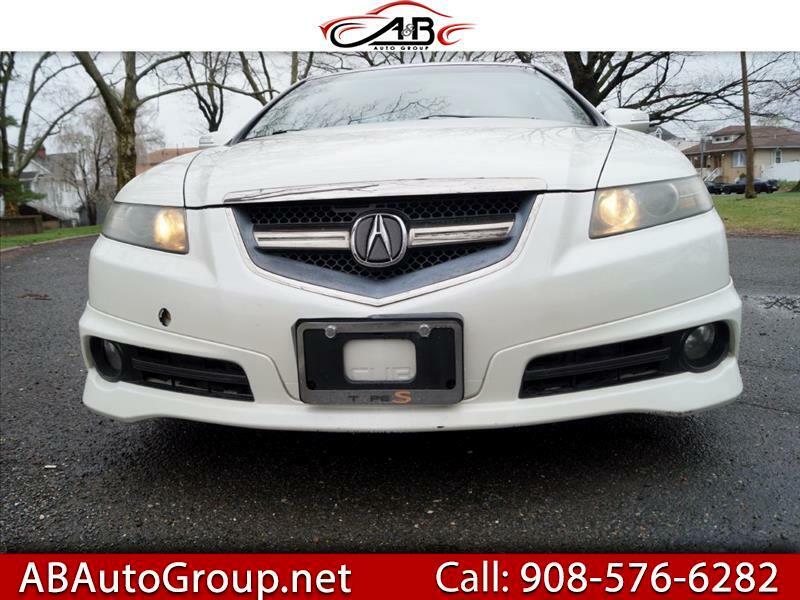 2007 Acura TL S-Type the ultimate sport sedan in unbelievable condition just in on trade from our Acura store offered at wholesale with NO hidden fees. Treat yourself to one of the fastest sedans on the planet. This well maintained Acura is absolutely ready to go. Must buy Warranty (one year) Power Train, engine transmition only. Finance Avalible!! Message: Thought you might be interested in this 2007 Acura TL.